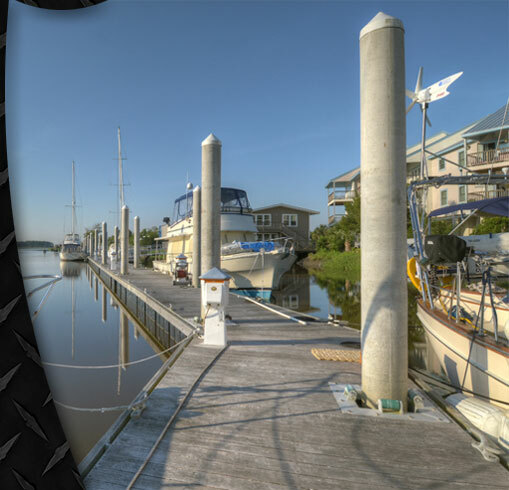 Crescent has the knowledge and experience to help you make your dock design, commercial, residential, or marina project a reality. 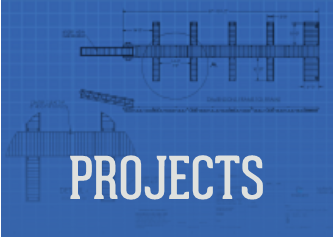 We provide all aspects of your needs from concept and certified drawings to on-site delivery. 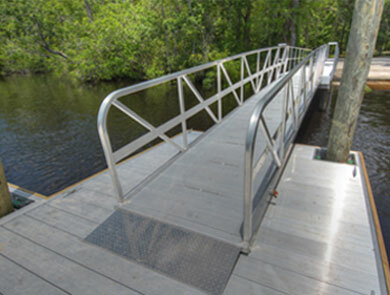 We pride ourselves on providing practical, working solutions that are both economically and environmentally feasible and sound.